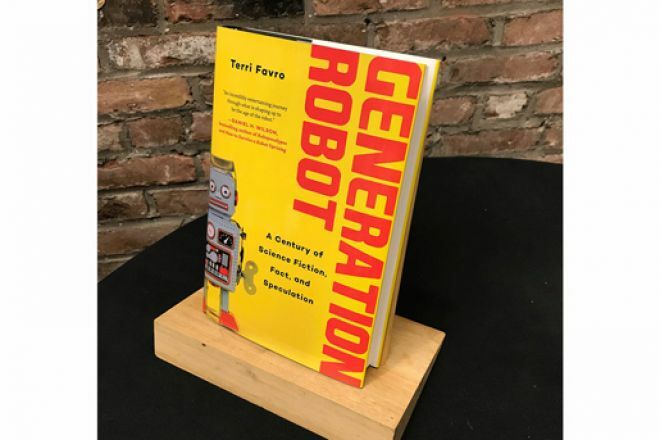 I’ve turned on my computer to write this review of Terri Favro’s new book, Generation Robot (Skyhorse Publishing, 2018), and I find it challenging to put into words how the book has affected me. Like Terri, I too vividly remember our milk, bread, and eggs arriving at our place by horse-drawn carts, and my mother telling me to announce the arrival so that she could purchase her daily allotment. I remember how the horses often relieved themselves on our street and how that made my nose twitch. I also recall the ice man coming by once a week or so. My mother thought she was a diva! There were no extravagant appliances like freezers in Italy at that time – at least not in our little town in the foothills of the Alps. Fast forward to today. Before writing this review, I checked my inbox and had to delete two e-mails because they were some sort of scam. Sometimes, I have to wait after turning the computer on so that it can run updates. It’s this kind of change that Generation Robot examines so effortlessly, reminding us about the “progress” we have made, though we still have to be vigilant to avoid running into technology-related problems, like falling for e-mail scams! Right from the start, Favro meditates on humanity as “violent, illogical, greedy, power-mad, weak-kneed, xenophobic creatures,” as well as noting that some even believe the “earth is doomed.” Fortunately, Favro herself believes in the progress humans have made. There is still hope! Yet, we have come so far so fast that it’s practically impossible for someone like me, born right after the end of World War II, to keep up with it all. On my trip to Italy this year I refused to bring my laptop. I wanted to experience life in a totally primitive manner: eat, sleep, clean the house, look at the mountains, and so on. 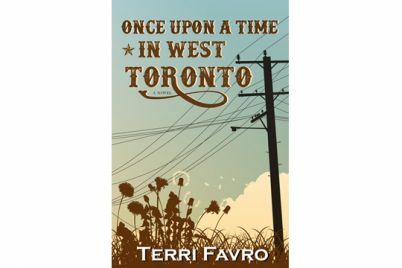 Favro’s book explains the trajectory that some very intelligent people took to get all the way from the horse-drawn cart to the most phenomenal gadgets and machinery ever invented. This book is written for someone like me, who can use a laptop or a cell phone with no knowledge of how we got here – I just press keys or swipe stuff and things happen without understanding why or how it works. Favro talks about her father’s ingenious ways of trying to make things better. Her father, a layman obviously born with the intellect and curiosity of an engineer, tried all sorts of ways to get things done. When her grandfather died in 1963, “leaving behind three years’ worth of homemade wine, [… her father] wanted to get all that wine into his house next door so that he could bring Gramma to live with them and rent the old place.” He concocted a series of hoses to transport the wine from his father’s basement to his house so as not to haul all the barrels by hand. It didn’t work as he had hoped, and his dreams of automation were suspended for a while. 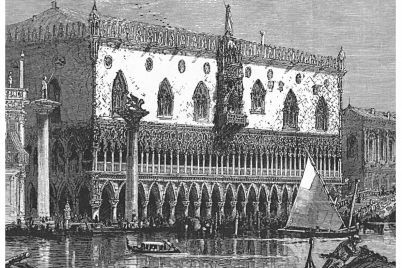 This story, while interesting and humorous, also speaks to the industrious thinking present even among laypeople, showcasing humanity’s natural desire to innovate. Favro evokes laughter when she describes getting a job writing longhand… about computers! She reveals that she even “wasn’t allowed to touch one.” They were called Word Processors back then, and you would type stuff up and save it on floppy disks. Originally, the disks were large, replaced by smaller ones later on. I have dozens of them stashed away in my basement, as I’m sure many others still do. Insights like these are fascinating to those who may take the development of technology for granted. For instance, Favro talks about how the very large computers back then would actually have real “bugs” in their systems. Moths! We learn not only that the “mouse” was invented in 1968 – the same year that ATM machines became popular – but also about the creative processes that pushed people like Bill Gates and Steve Wozniak to invent the computers that we’re so accustomed to today. The development of computers brings to mind the technology world’s newest focus: robots. Generation Robotbrings the reader to a better understanding of what robots are and are not, while providing the pros and cons of such “beings.” Favro sees a plethora of uses for these machine beings: how they can assist us with everyday activities, help older people deal with their infirmities, and countless other ways they can ease our daily burdens, much like the horse mentioned above. I laughed. I was in Rome recently, and I think I still have the bruises from being smacked around the taxi cab! Favro’s assessment rang true: I too don’t think they are yet ready for driverless cars and robots that could clean up the streets. Generation Robot will enlighten readers, as well as baffle, entertain, and stump them with so much information. Favro provides many facts in a lively and personable manner. She will dazzle the reader with the amount and the calibre of the material she has accumulated. Readers will appreciate all the research that went into writing the book. A quote from the book that stuck with me long after I finished reading was a quirky take on Douglas Adams’ THE HITCHHIKER’S GUIDE TO THE GALAXY: “Don’t panic. All we can do is keep calm and update on.” The book’s title is in caps here, but in Favro’s book, it’s in italics. I just don’t remember how to write in italics. Maybe another read-through of Generation Robot will show me where to look. Marisa De Franceschi is the author of the novel Waiting for Chrysanthemums (Longbridge Books 2017).